When somebody refers to me as the “three times Ambassador in the same country”, I retort that it is not so, since the China of 1987, that of 1999 and that of 2011 looked like three different countries. 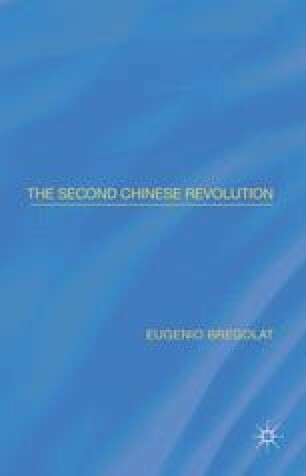 Such has been the mindblowing dimension of change in China, which, in turn, shakes the very foundations of the world’s economic and geopolitical order. Incredible, but true. I suggest a visit to North Korea (a country to which I have been accredited with residence in Beijing) to understand what has happened in China. That’s how China looked forty years ago; today, Beijing or Shanghai are much closer to Paris or New York than to Pyongyang.